Congratulations to Grace Baker, Meenal Raniga, Shara Kelsey-Ross and Marlene Philpott who won our Facebook Giveaway. 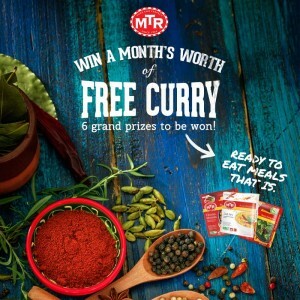 The winners will receive a MTR Goodie Bag full of Ready to Eat’s. We’re pleased on announce the winners of Snap, Share and Win a Month’s Free Groceries! Congratulations to the following winners, who won $1,250 worth of grocery vouchers. 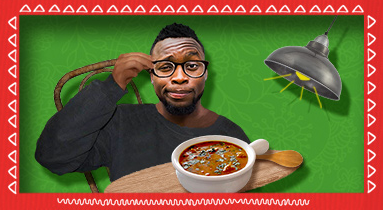 We hope you’ve been keeping warm this winter. 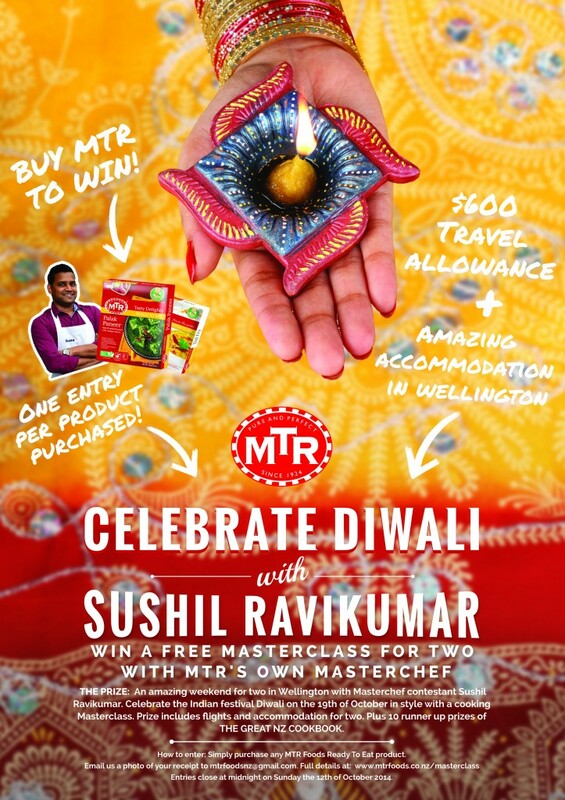 We’re pleased to announce a new competition #mtrshop. 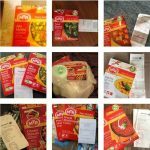 You could win a month’s free groceries! 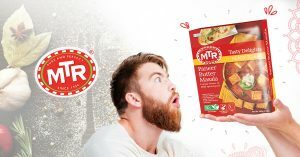 Entering is easy – pick up an MTR Ready to Eat on your way home, snap a photo of your purchase and receipt, submit it here and share it using #mtrshop. 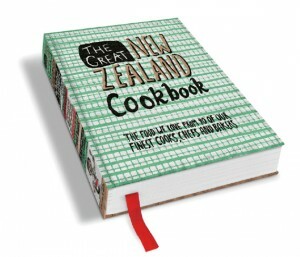 There are four to be won valued at $1,250. Entries close Monday 19th of September 2016. 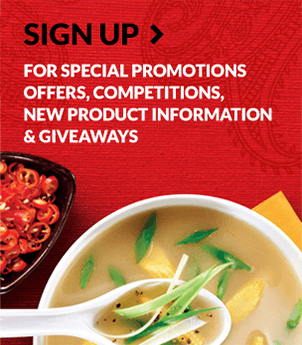 Find a stockist near you and enter now! We know students love our MTR curries and rices. Our new competition gives students the chance to win a MTR goodie bag for their flat. There are 10 prize packs to be won. Entries close Wednesday 31st of August 2016. Spread the word and enter now! 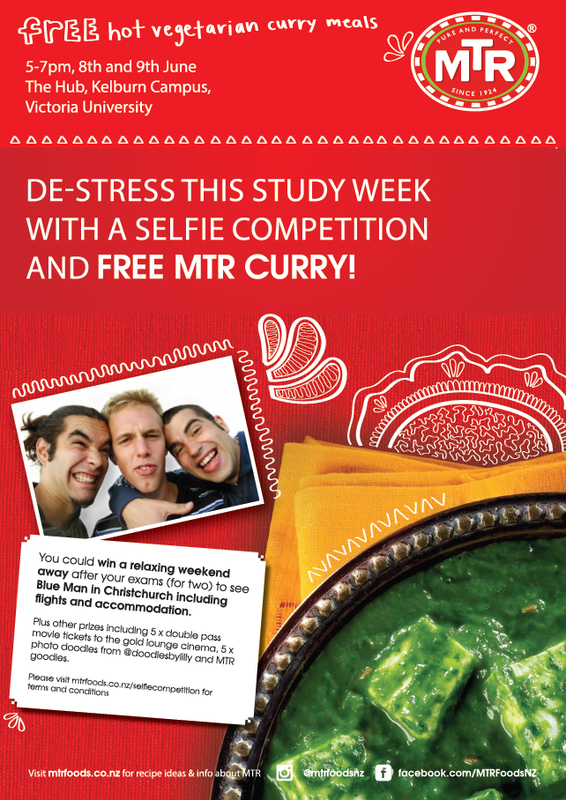 MTR Foods is excited to be supporting Stress Free Study Week at Victoria University. We will be running a selfie competition and giving away 400 hot vegetarian curry meals to help take the pressure off students during their exam period. And you can check out a selection of photos of the Masterclass here. Thanks again for entering, we hope you enjoy the book! We’ve got a new competition! 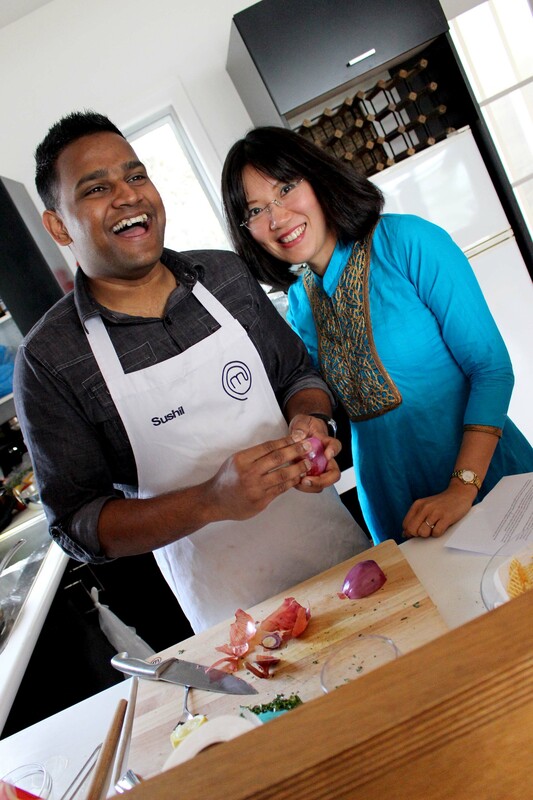 You could win a cooking masterclass for two with our very own Masterchef Sushil Ravikumar this Diwali. Click on the poster below for more details, including how to enter. And the runner up for the highest number of referrers is Shani McLean.